Technology is revolutionized in past few years, no doubt at all! Marketers are adopting new ways to interact with their customers and get through more relevant, targeting, and engaging marketing in 2018. No wonder you hear people talking to their cell phones and computers like ‘Ok Google’, ‘Hey Siri’, ‘Hi Alexa’, and ‘Hey Cortana’. This is the new Artificial Intelligence thrive in the market. 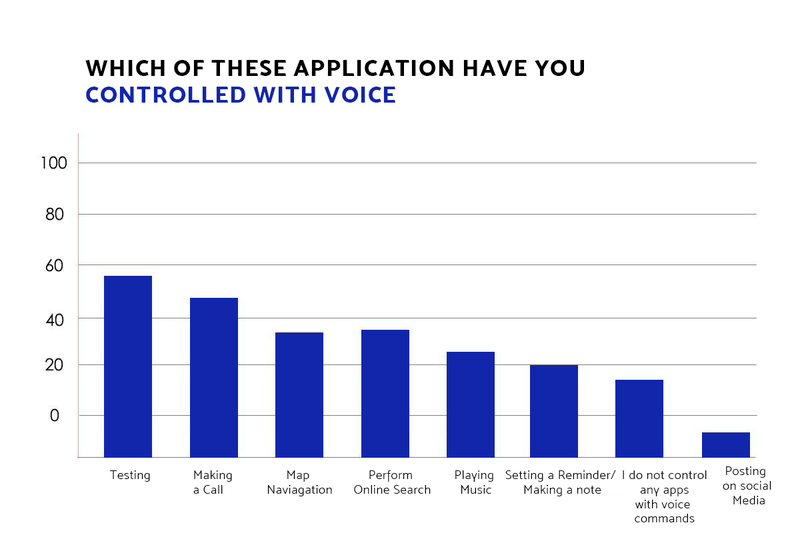 Well, these are all virtual voice assistants from market giants- Google, Apple, Amazon, and Microsoft respectively; capable to answer anything, just like humans, that comes to your mind. These are not just smart and swift, and these are more than amazing! Whether you need to know the weekend’s weather or you want to make an appointment for your haircut, just speak it up and get the quickest and the most relevant answers in the fraction of a second. Not enough yet? Okay, just give a voice command to your virtual assistant to make a phone call or send a text message and your assistant does that for you, in practically no time! So now, what it has to do with your Search Engine Optimization? Well, voice search is on the boom these days and yes, it has to do a lot with your business and SEO strategies that you can’t even afford to skip. While the voice search is changing the way people interact with their computers, this is also taking over the ways we use to optimize our favorable search engines. Voice search is factually the new organic search. Let’s take a moment to see how. Tech companies are certainly the ones drifting most vigorously towards these chatty virtual assistants to provide a convenient user experience to their customers. People are actually showing immense love for this unconventional way when it comes to the ease of searching for anything and everything on the internet through voice commands. 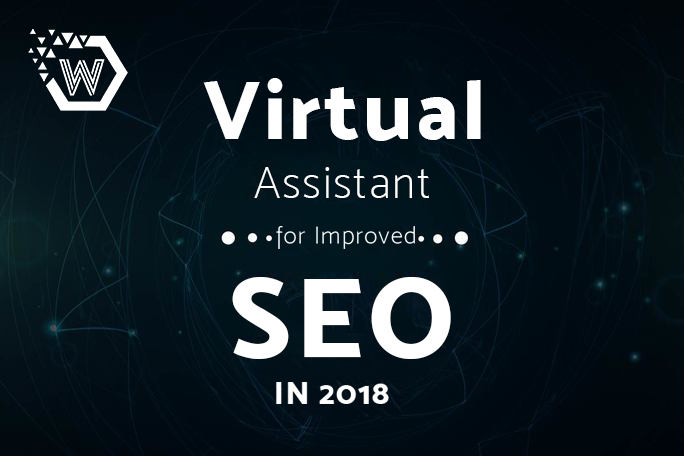 Still wondering why to bother virtual assistants for an improved SEO? Ah, you must scroll down to find some definite facts about how voice search is going to shake up your marketing strategies. You literally do not need to count on using keywords inside your content because it just works on natural language and the intention behind the query, rather than the query itself. Studies show a 61% hike in interrogative searches including words like ‘who’, ‘what’ ‘where’, and ‘when’ on major search engines. These searches are more probable to happen in spoken form and increase the chance to predict the intent of the person. Local businesses need to revamp their online presence to match up with the updated Google search algorithms. Earlier, Google didn’t use to show up relevant results for local businesses, but with advanced voice search, it does show up a map for your current location with nearby local businesses when you search for your location. Local SEO is, therefore, going to be in the limelight in the near future. Your keyword focused content is not going to do much for your SEO in the near future of voice search; instead, the answers will be fetched from the knowledge graphs. Optimize your knowledge graph. You need to collect questions from discussion platforms, conversation forums, and popular FAQs to appear in the knowledge graphs, and hence search results. 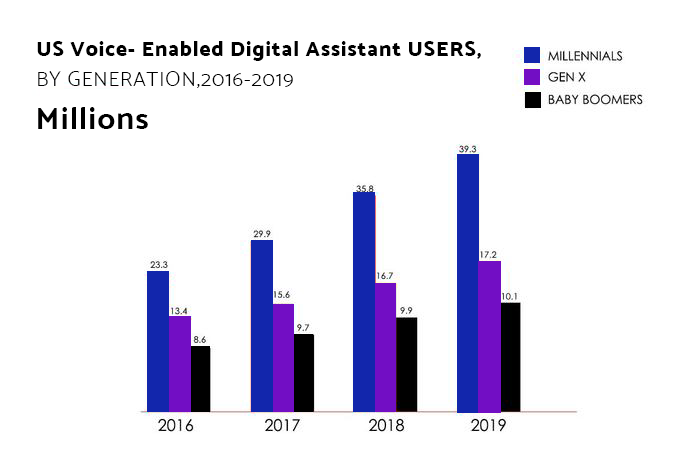 With 40% of searchers look up for something online with voice search, the voice searching trend is an absolute flourishing trend in the marketplace. Well, by now you certainly be more confident when you next time hear the word ‘Virtual Voice Assistant’ or ‘Voice Search’, as well as have clear insights about its impact on your current SEO strategies. You must also be aware of the amendments you need to implement to do better marketing with futuristic voice search. Again, SEO is a forever to go thing, just keep updated with the trending technologies and algorithms, and revamp as and when required. It takes time to get ranked on the top, but with consistent efforts, you can!